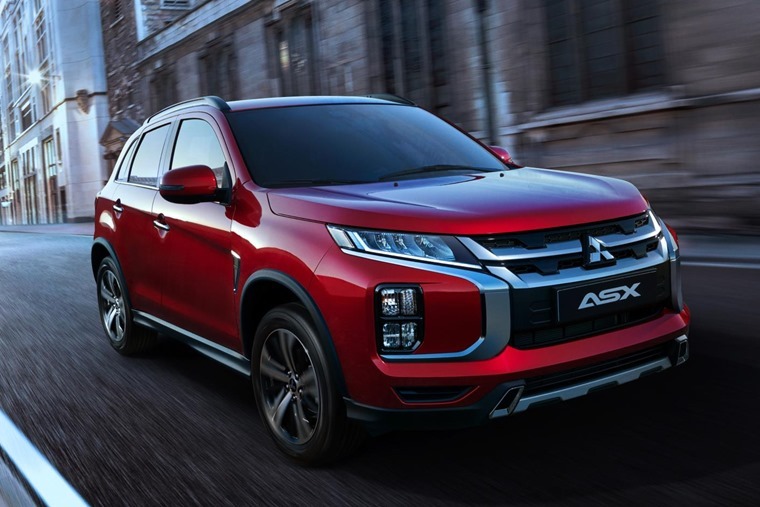 The new Mitsubishi ASX has been revealed ahead of its official Geneva Motor Show debut next month. 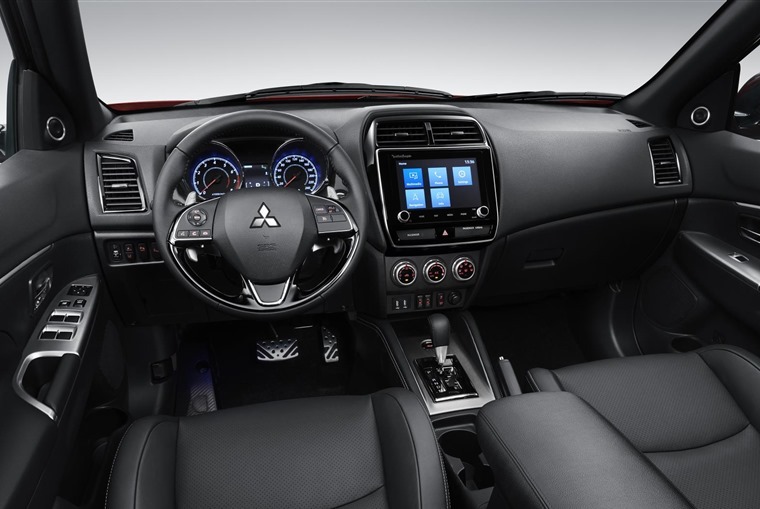 Currently the third-highest selling vehicle offered by Mitsubishi, the ASX has been given a completely fresh design both inside and out under a design philosophy of “robust & ingenious”. A compact SUV designed for the city, the crossover will get a new front bumper, a fresh grille, a deeper bonnet, redesigned LED headlights and new skid plates for the front and rear. Design-wise, this brings it in line with the rest of Mitsubishi’s range. On the inside, the latest version of Mitsubishi’s Smartphone-link Display Audio system will be available. The screen-size has been increased to eight inches and support has been added for TomTom navigation, real-time traffic updates and maintenance reminders. For European markets, ASX will be powered by a 2.0L MIVEC 16-valve engine equipped with either a five-speed manual transmission or six-speed CVT. Both two and four-wheel-drive versions will be available. The Mitsubishi ASX also delivers reassurance and safety, with features including impact safety body and a forward collision braking system. Further details, including pricing and specs, will be revealed at a later date.